Art founded Axtell in 1972 and since then has grown the company into being one of the Top 30% of Contractors in the State of Florida. Over the past four decades Art’s leadership has guided the firm through extensive work in multiple building segments including: General Commercial, Residential/Multi- Family, Parking Facilities and Religious Projects. He has mentored his sons in the building business from childhood, and continues to be the Patriarch of both the Family and the Business. Art’s vast and long experience brings a great level of confidence to demanding clients who want assurance that hiring Axtell is the best choice for their project. Mark literally grew up in the construction industry. 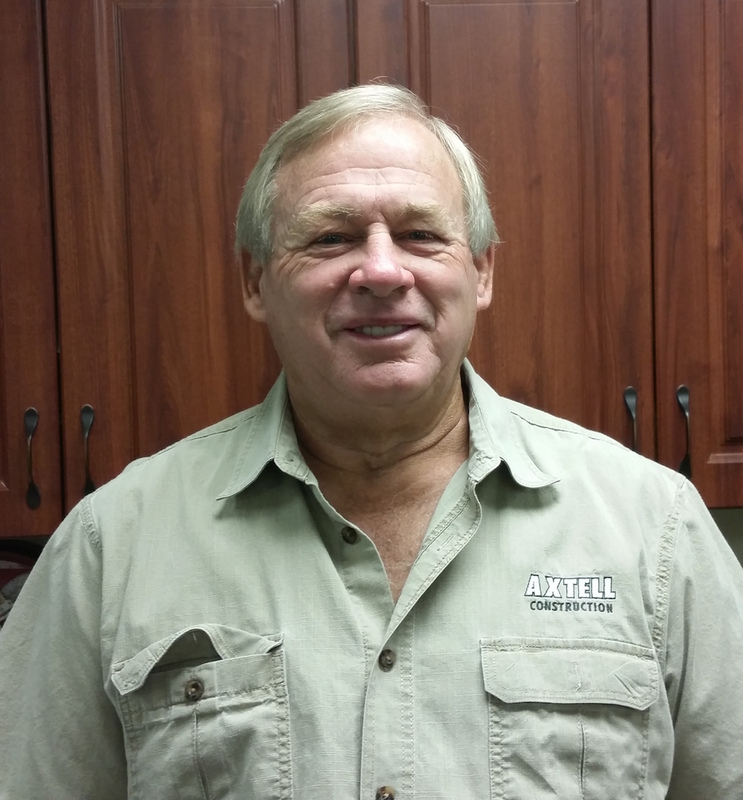 He began working in the family’s construction business in 1993 while attending engineering school. He has been a state-licenced building contractor in Florida since 2001. Mark’s responsibilities include estimating, project management, design build, value engineering and running the day to day business aspects of the firm. Mark enjoys building relationships with the key players in the construction industry, including General Contractors, Architects, Engineers and Sub-Contractors. Mark's passion is his faith in God and his love for his family. 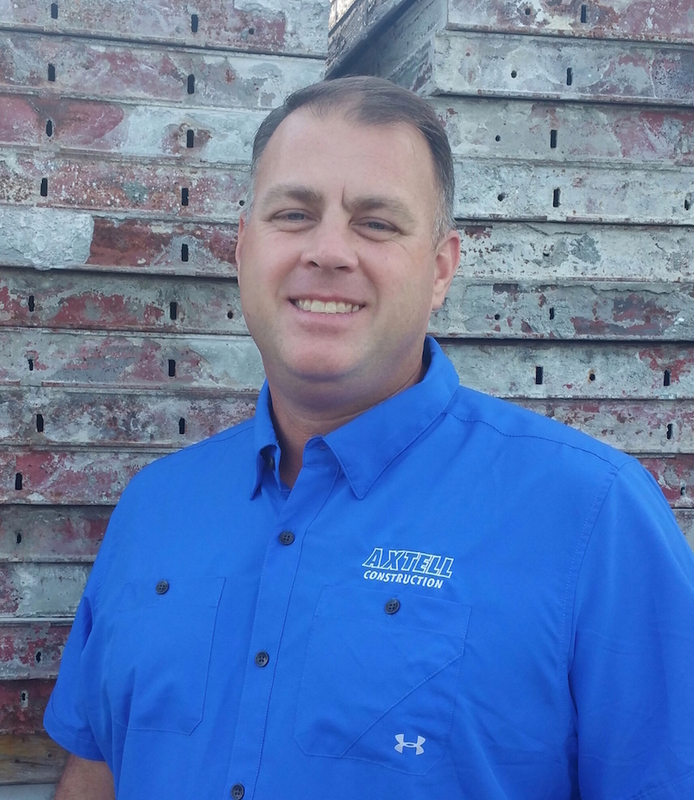 He likes to take on the challenging projects where he can lead the Axtell team to over-perform and exceed expectations. 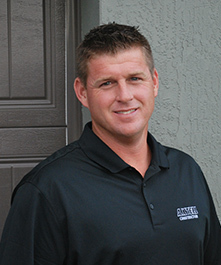 Dan has been involved in the construction industry for over 20 years. He has been a licensed Building Contractor in the state of Florida since 2002 and a licensed General Contractor in the state of Florida since 2010. Dan has successfully managed and completed commercial, industrial, health care facilities, historic renovations and high end residential projects. Dan is responsible for the overall execution of projects, estimating, scheduling, billing, and the day to day supervision to punch out work. Dan takes a lot of pride in building the impossible. Specializing in projects that some would say cannot be done. Not only building the impossible, but making sure the project meets Axtell Construction's high quality standards, on time and within budget.